Makeup Forever Launches in UK (tomorrow!) – details. As I’m sure you’re aware, Make Up For Ever is launching in the UK. It launches tomorrow (19th May), exclusively at Debenhams, and I have some details on what exactly we’re getting. So excited! MUFE is a pretty big brand, and you’ve been able to buy it at Guru Makeup Emporium for a while, but now it’s launching at Debenhams and Debenhams online it’s going to be so much easier to get. 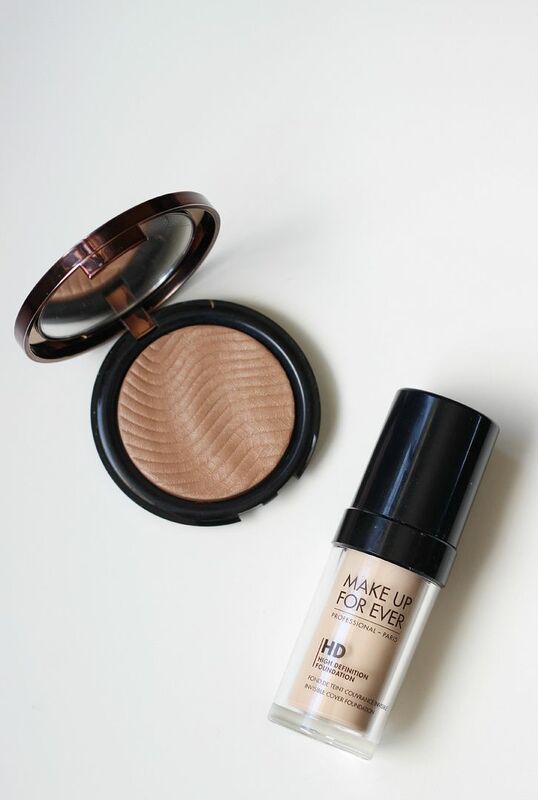 It’s been one of those brands you’ve been able to try if you were lucky enough to zip over to the states – I’ve had the HD foundation for a while, and is basically an amazing foundation for if you’re having a lot of photos/videos or want a really flawless finish. The Pro Bronze fusion bronzer is a bronzer I can actually use – it’s not too dark or too shimmery and manages to make skin look healthy. Debenhams is going to carry over 60 (!) items. The really popular HD range, the Aqua collection, loads of brushes and lots more… I have listed some of the prices below, for reference.